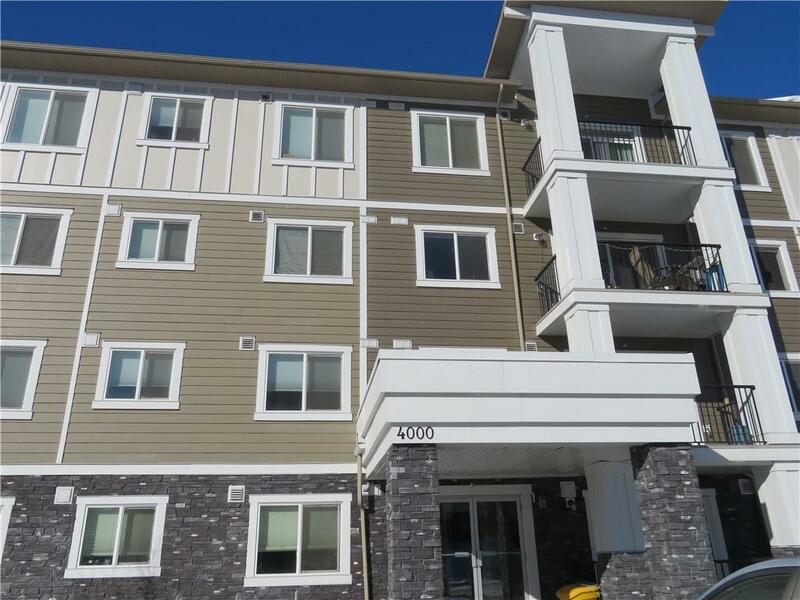 DESCRIPTION Beautiful & WELL KEPT two bedrooms, two full bath condo apartment in SAGE HILL. 838 SQF. Sunny spacious Living room with patio door walk out to the large patio with gas BBQ hook-up. Open concept kitchen layout with dinning area. Upgraded QUARTZ counter tops, Modern cabinet with tiles back splash and Rustic lighting. 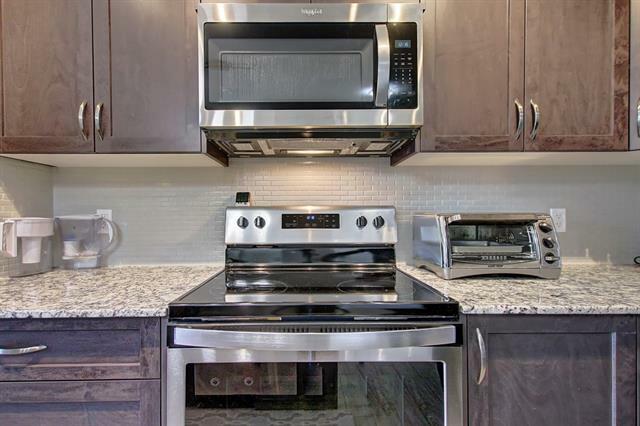 Stainless steel appliances with in-suite washer and dryer. Upgrade laminated flooring. Good sized two bedrooms with two full baths. Mastered bedroom with full en-suite with dual vanities and walk through closet. This unit come with one under ground heated Titled parking stall and one storage room. Excellent location. Easy access to Shaganappi Trail and shopping centre. Home for sale at #4210 450 Sage Valley DR Nw Calgary, Alberts T3R 0J2. 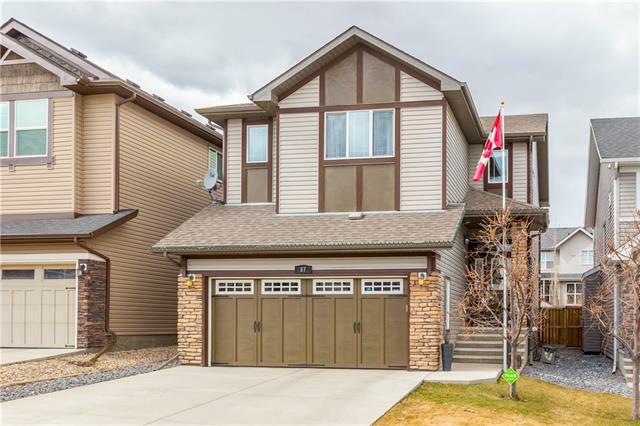 Description: The home at #4210 450 Sage Valley DR Nw Calgary, Alberta T3R 0J2 with the MLS® Number C4237134 is currently listed at $259,900.